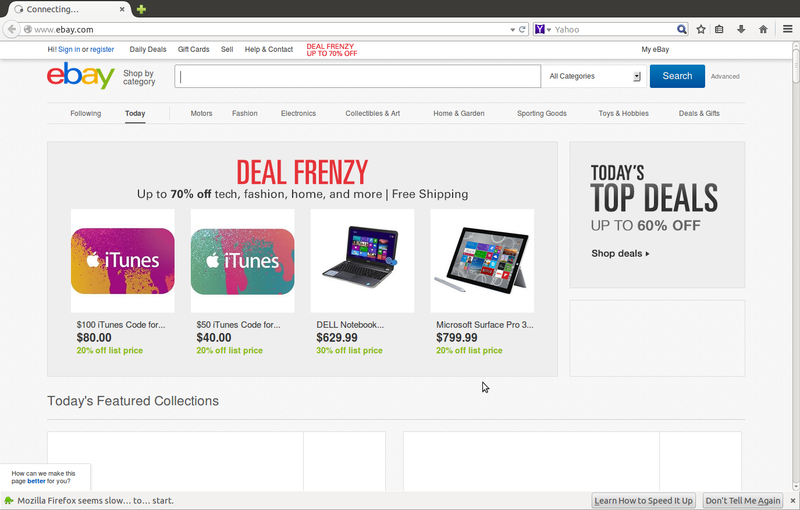 eBay Covert Redirect Web Security Bugs Based on Googleads.g.doubleclick.net | 他鄉醉雨留? “eBay Inc. (stylized as ebay, formerly eBay) is an American multinational corporation and e-commerce company, providing consumer to consumer & business to consumer sales services via Internet. It is headquartered in San Jose, California. eBay was founded by Pierre Omidyar in 1995, and became a notable success story of the dot-com bubble. Today, it is a multi-billion dollar business with operations localized in over thirty countries. eBay web application has a computer cyber security problem. Hacker can exploit it by Covert Redirect attacks. The vulnerability occurs at “ebay.com/rover” page with “&mpre” parameter, i.e. (2.1) When a user is redirected from eBay to another site, eBay will check whether the redirected URL belongs to domains in eBay’s whitelist, e.g. However, if the URLs in a redirected domain have open URL redirection vulnerabilities themselves, a user could be redirected from eBay to a vulnerable URL in that domain first and later be redirected from this vulnerable site to a malicious site. This is as if being redirected from eBay directly. (2.2) Use one of webpages for the following tests. The webpage address is “http://itinfotech.tumblr.com/“. We can suppose that this webpage is malicious.